NATCO SA International Transports (Pty) Ltd are new members in South Africa! 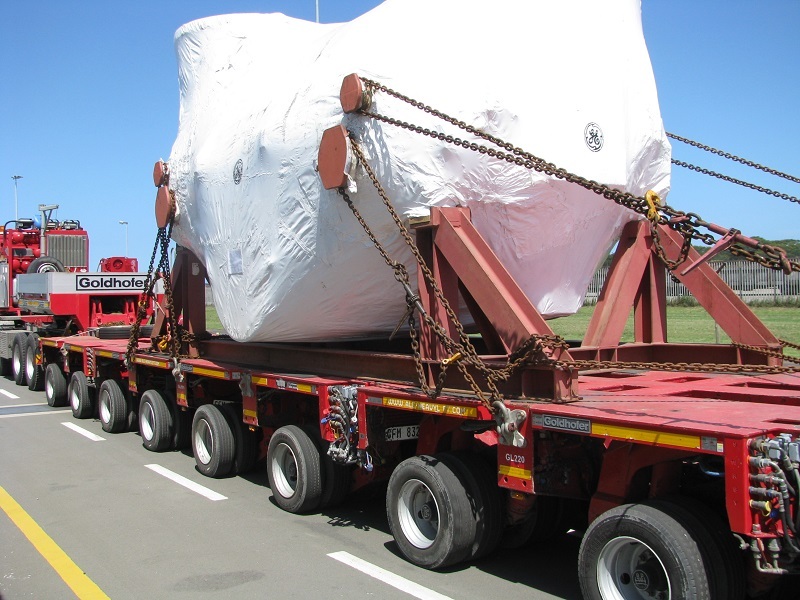 The company is 100% South African owned and they are well-experienced and specialised in project cargo. Their offices are located in Johannesburg, Cape Town, Port Elizabeth and Durban and they come recommended by current PCN members. Managing Director, Mike Durig says; “We would like to bring our knowledge of Sub-Sahara Africa to PCN members as well as benefit from their valuable expertise in their individual countries”. We are also pleased to note NATCO SA will be represented at the 2019 PCN Annual Summit taking place in Gaborone in Botswana on 17-19 November. Please click here to book you place today! We are very excited to hold our 2019 event in Africa and Susan Oatway, Senior Analyst at Drewry says; “The project cargo market has a number of drivers, from power generation to construction through to mining. Whilst the Americas is busy at the moment with renewable energy projects and Asia is dominated by China’s One Belt One Road construction projects, Africa has a project spread that is the envy of other regions”. NATCO SA had its own staff present at each stage of the crucial loading and unloading at the site and vessel in South Arica and provided up-to-the-minute, detailed reports to the customer. They pride themselves in committing management to these types of projects to provide our customers and partners with the best services and expertise. Another job done successfully executed by NATCO SA without any incident and on time! Please see the full article for photographs of the project along with some other recent work handled by the company.